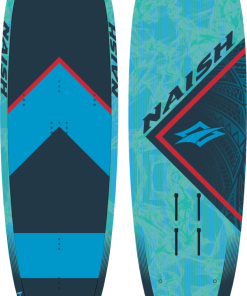 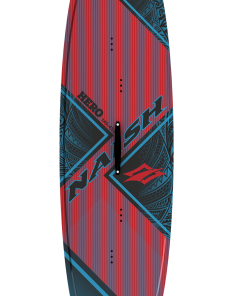 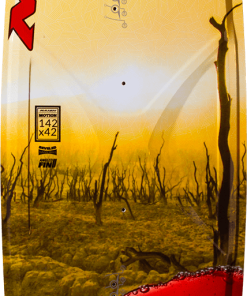 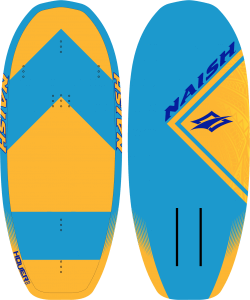 The 2018 Naish Go-To was designed as the one board that fits all kiters. 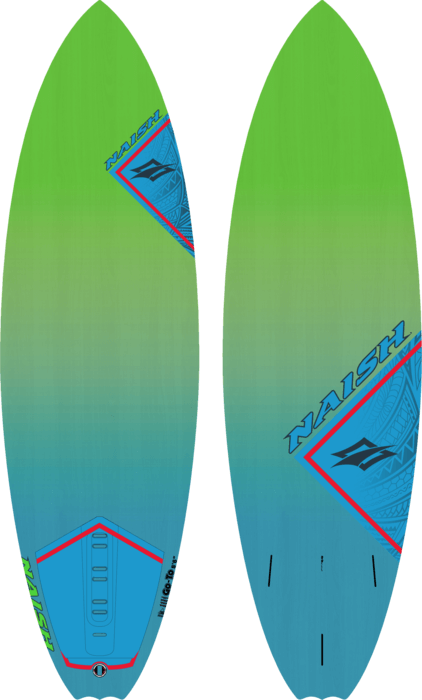 The shape of the Go-To is the closest thing to a traditional surfboard with a full rail, thruster tri fin set up and a subtle single concave. 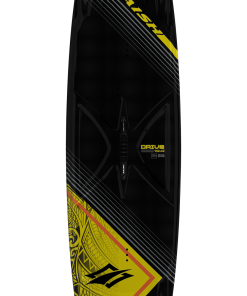 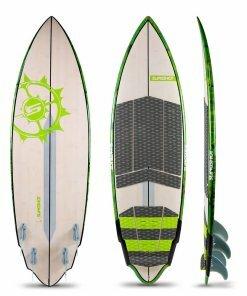 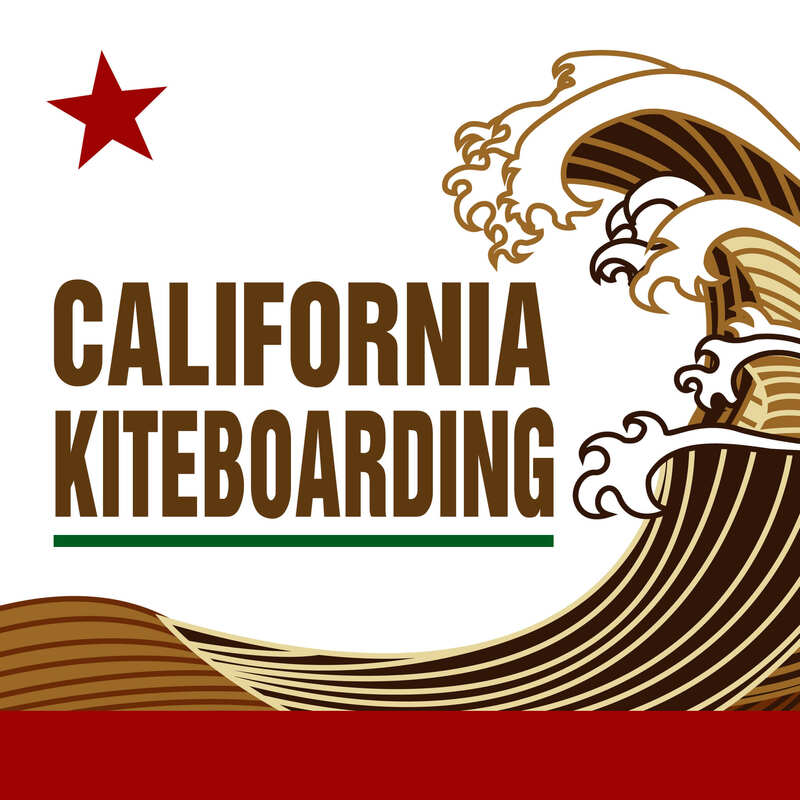 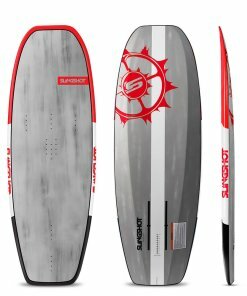 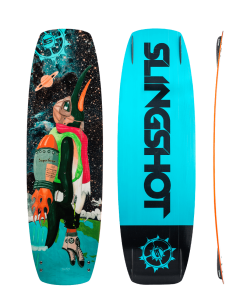 Equipped with a tail pad and fins, this affordable wave board is a solid performer in anything from sloppy waves to sideshore perfection.